Thank You! They look beautiful and nice, I’ll be sure to credit you in the description and good luck with your book. I’m so glad you like them! Feel free to come back again! @noirdaisies so I used three different images, one you provided, and two others I found. The text is all the same with slight differences. I made them simple, but I feel that works best. Please let me know what you think! I wanted to show the first book covers before starting on the second. OH MY GOSH, I love it so much!! The first one is my favorite. 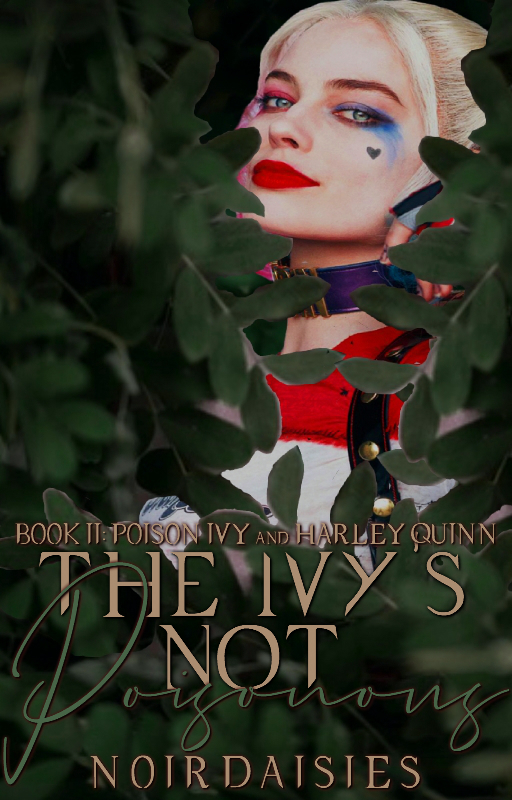 Could you possibly make the word ivy a bit more visible though so when its zoomed out the reader will see it better. #1 is definitely the one I will be using. I still can’t get over how perfect it is. Thank you sm! You forgot something in your form. @noirdaisies here you go. I hope this one is better! INSPO/IDEAS: I like the color red for this character. She's manipulative and somewhat of a seductress. Strongwilled and cares a lot about appearances. A city background would be nice. Let me know if you can work with that. ANYTHING ELSE? : No, I think that's it. I'm not really sure what to put for images because I want you to take some creative license. 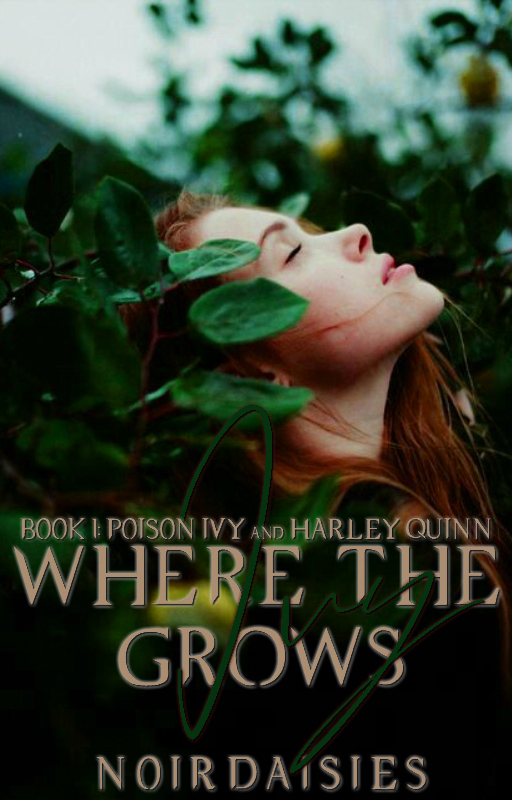 @noirdaisies so, this cover was a little harder to do. 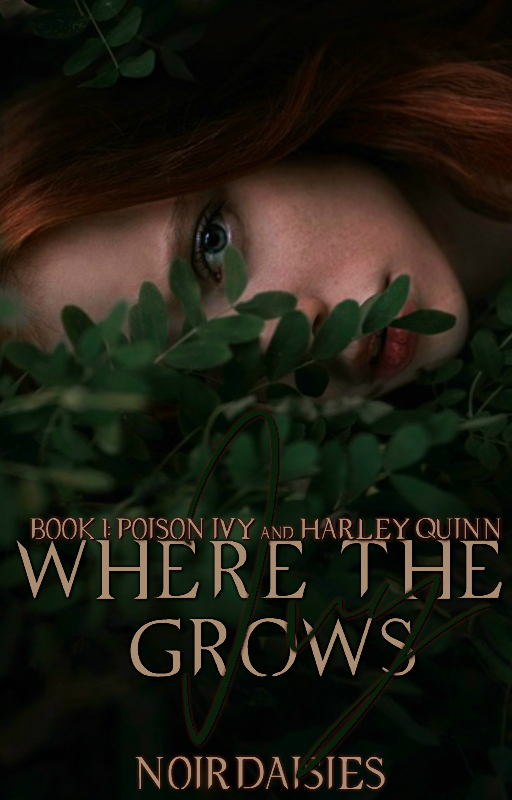 I took the leaves from the first cover and just erased the girl. 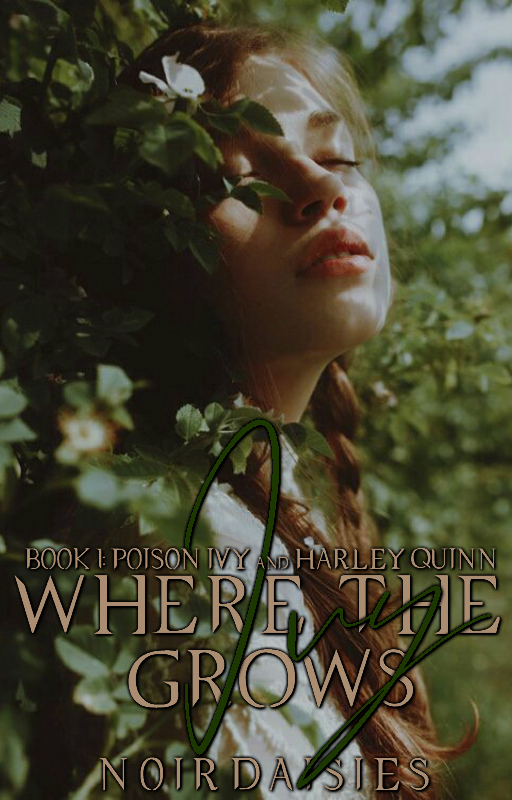 I used your photo of Harley then made her bigger. 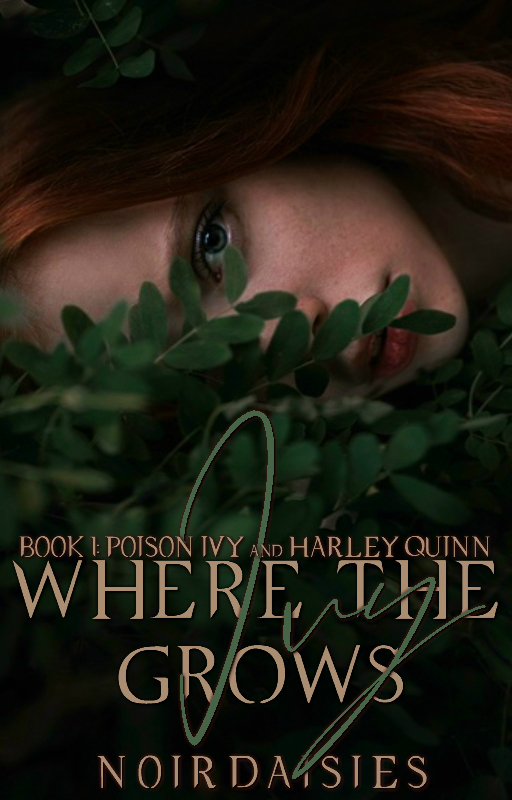 The fonts and colors are the same, but I'm not sure how I feel about this cover. That's why I wanted to wait to give you a second payment because I wasn't sure if you'd like this. This might be too big of a project for me, so if this doesn't work, After Hours is a banner and cover shop. They're free and the graphics are beautiful there! [ ACCEPTED ] @ReeWritesBooks accepted, as promised, no payment necessary. I hope this banner comes out more to your liking than the other did. Btw, I saw the banner beforehours made you (I stalk that thread because the graphics are so beautiful) and I knew she would come through! So...I suggest also requesting there again, just in case! @ReeWritesBooks okay, so I tried searching symbols for seduction, but like only sirens and mermaids popped up. Then I thought roses kind of represent love and like when people wanna get down and dirty, they might pull out some rose petals. That's what the roses on her side represent. I hope this is okay? Also, it looks blurry, but when I opened it on another tab, it looked perfectly fine. I like this. Can you remove the roses and change the words to a cleaner font (or maybe an nice and readable cursive one) with maybe a brighter red, though? Besides that, I’ll be using it. Fantastic! Absolutely, I’ll do it today and hopefully have it done soon. @ReeWritesBooks okay, how's this? I removed the roses and brightened up the text. I only made the first name cursive because all the cursive fonts were too busy and the name kept clashing. Just let me know if you want anymore chances. Ah I totally understand. I think it may just be the photo of harley that I chose, would it be easier if I chose a different photo of her? I’m not sure this one is exactly what I’m looking for, but I really would like to keep working with you on this instead of going to a different shop, and I of course could give you a higher payment too since you’ve done so much for me! It’s okay if you’re not able to though, I’d understand. If you want I could try! I just don’t have the fancy stuff like photoshop, but sure!